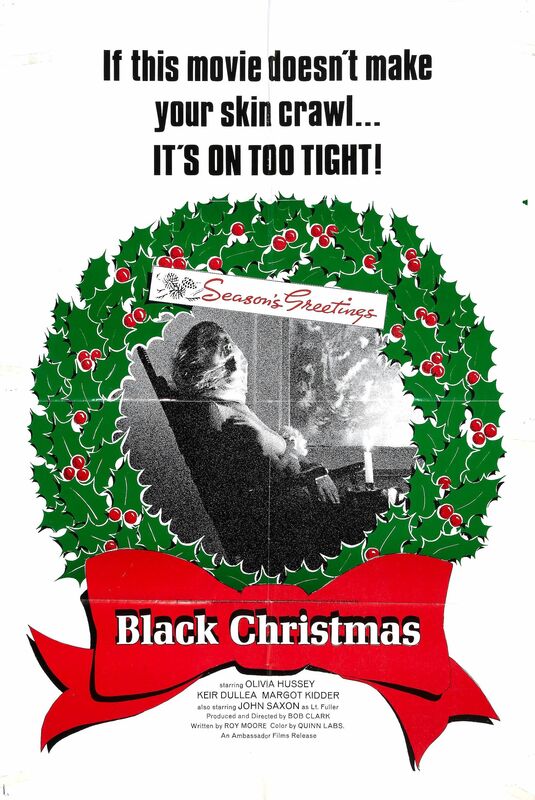 “If this movie doesn’t make your skin crawl… It’s on too tight!” Here is the trailer for the FIRST holiday-themed slasher horror movie Black Christmas, directed by Bob Clark. Posted on December 10, 2013, in FEATURE and tagged 1974, bob clark, horror, john saxon, margot kidder, olivia hussey, slasher. Bookmark the permalink. 1 Comment. Now that’s what I call a chilling tagline.